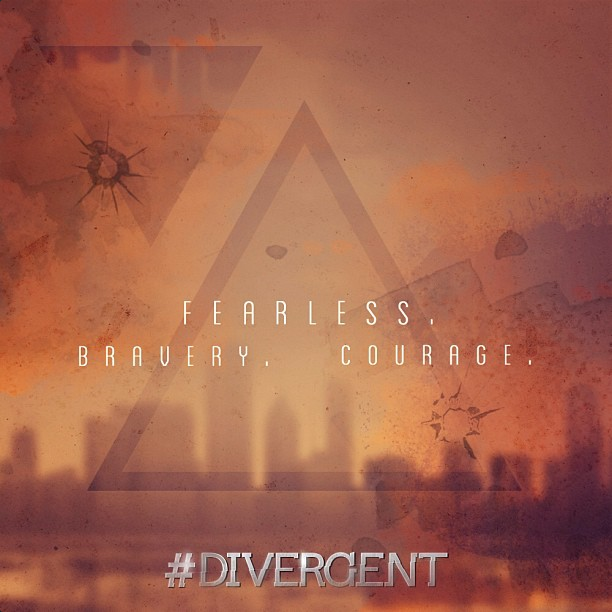 Jump off the train and face your fears, Dauntless fans! Here we will train you to be in your tip top physical shape. We will accept nothing but the best of the best in Dauntless. You must be brave. 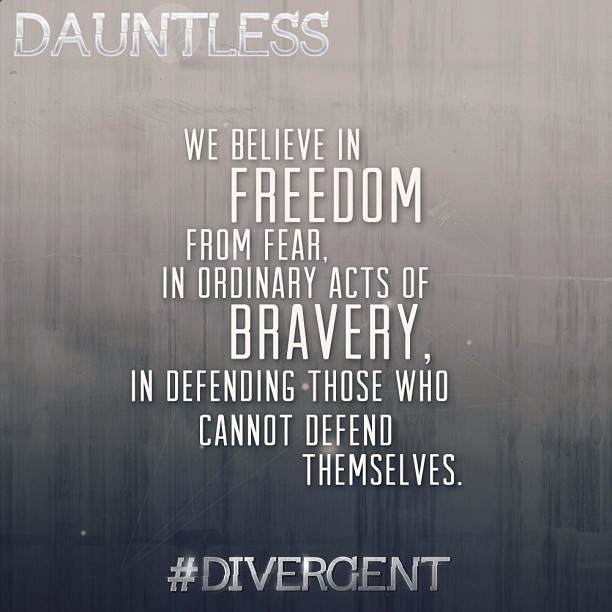 To pledge your allegiance to Dauntless, please Like our Dauntless Facebook page! Would you like to talk with other Dauntless faction members? 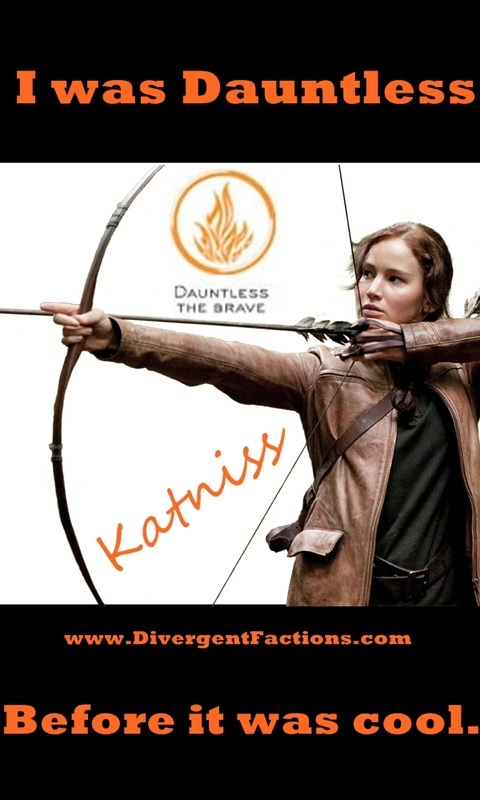 Be sure to check out the Dauntless Divergent Forum. Share your tips for fighting, getting strong and facing your fears.